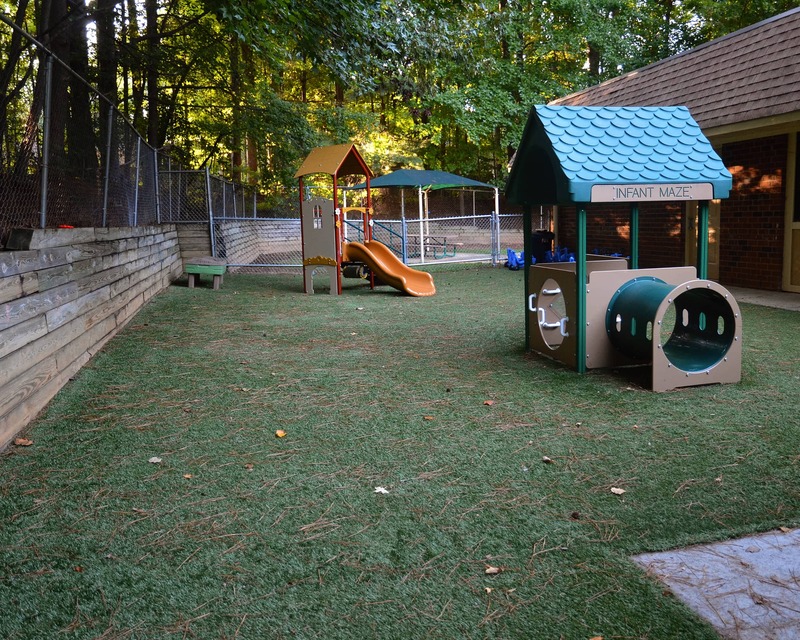 Welcome to La Petite Academy in Cary, NC! 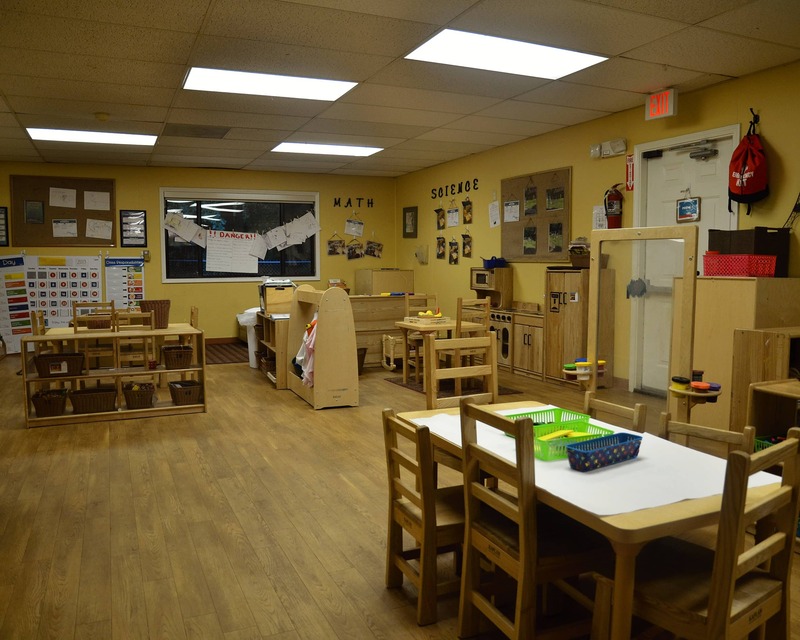 We are a STEM-based early education center with infant care, preschool and pre-k programs. My name is Magic Hampton and I am the academy director. 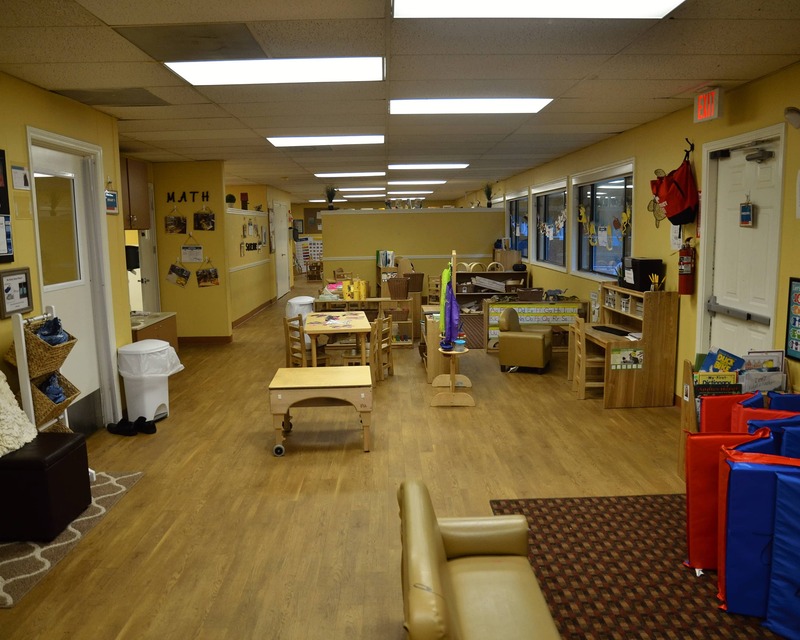 I love working at this location and have over 20 years of experience as an early educator and director. I have a Bachelor's degree in Child Development with a minor in Early Intervention. Together, our teachers have more than 150 years of experience. They stay up-to-date with monthly and yearly training and are lead-teacher certified. As a company, we conduct full state background checks, fingerprinting and TB testing, IT SIDS, and mandate CPR and First Aid certifications. Our school offers a mobile app that sends parents real-time updates! 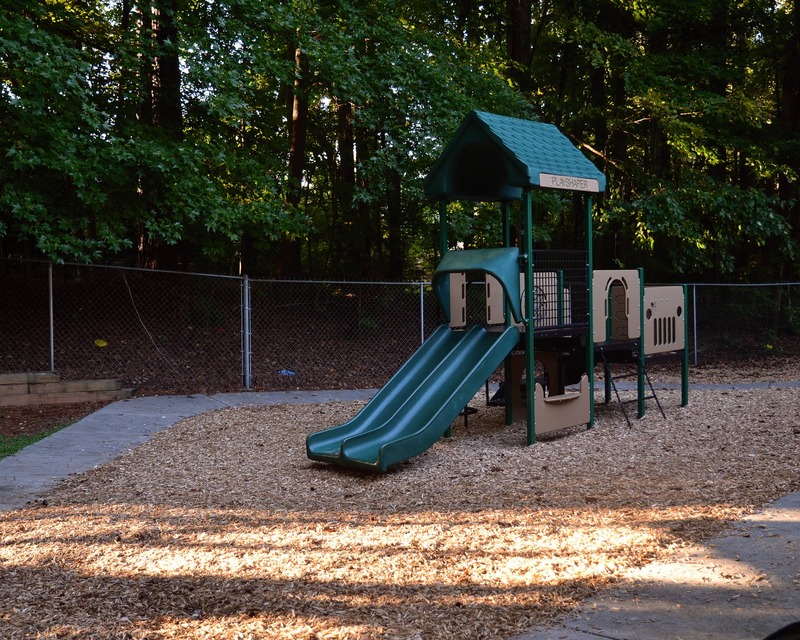 We also make sure that children are safe at all times through our state-of-the-art security system. Only those who are authorized are able to enter the building with a special code, and identification is always checked at the door. We also provide diapers and wipes for our young students. 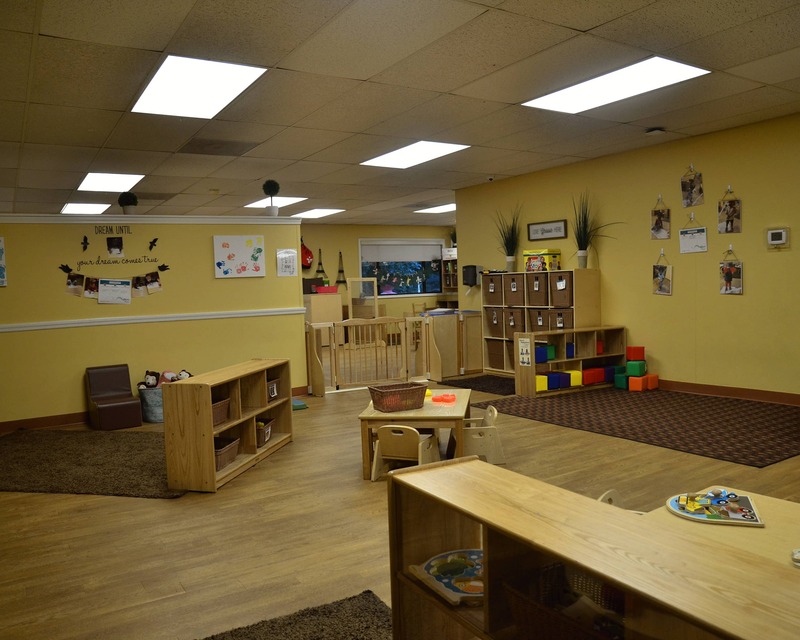 Please stop by and tour our La Petite Academy educational daycare in Cary, NC! We would love to meet you and show you everything we have to offer!